MONTREAL - Bombardier is denying a report that it is in talks with Siemens AG about combining its train business with the German conglomerate's rail unit. Bombardier spokesman Immo von Fallois declined further comment on the report Wednesday by the Wall Street Journal, which cited unnamed sources familiar with the matter as saying the talks are at an early stage and a deal is far from guaranteed. Siemens spokesman Alexander Becker said the company doesn't comment on speculation. In May, Bombardier announced plans to launch its rail division as a separate publicly traded entity through an initial public offering. Bombardier said it would retain majority ownership of the rail unit. 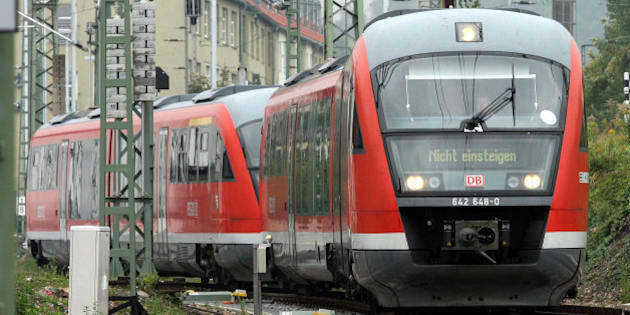 Bombardier Transportation, which is based in Berlin, is one of the largest suppliers of subway, streetcar and other rail equipment in the world.